Last week, Badoo crossed the 400 million user mark. The milestone comes after a 2018 in which the London-based dating giant vowed to put its users first, moving away from swiping and towards meaningful connections. 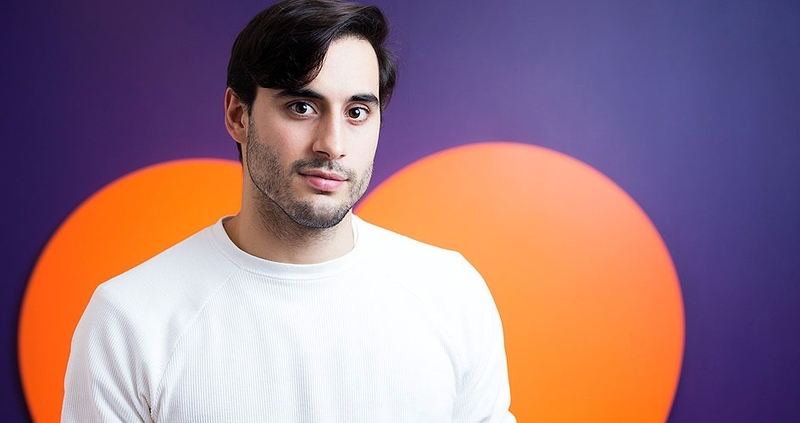 Chief Marketing Officer Gastón Tourn is spearheading the change, taking a stand to help revive the online dating category and putting an end to dating-app fatigue. GDI sat down with Gastón to talk marketing and digital wellbeing ahead of the GDI London Dating Conference later this month. You see dating app fatigue as a major problem in the industry. What gives you that impression? Do you think it’s a new phenomenon? GT: “As a CMO, I have to put myself in the shoes of real users to understand what it is they want and are looking for in a dating app. Through this I found that most people using dating apps were bumping into the same problems; ghosting, endless swiping and matches rarely progressing to real life dates. It’s clear that people are experiencing some serious fatigue and are struggling to get exactly what they need from online dating. Badoo is looking to break that cycle and provide people with a more lifelike experience online, which in turn will lead to more genuine connections. Do you see one clear solution, or several competing innovations? What route does Badoo plan to take to combat fatigue? GT: “Many brands operating in the dating space have almost treated it as a game; where people are left to feel disposable – it’s almost as if human-to-human connection is no longer considered important. There really has to be a shift in priorities. Badoo is acknowledging that we have a key part to play in altering the current perception of online dating, through encouraging our own users to swipe with more integrity. How have you found life in the dating industry so far? How does it compare to other sectors where you have worked? GT: “I love a challenge, and in Badoo I saw a very specific challenge, or more so an opportunity. I wanted to bring the knowledge and understanding that I gained from my previous experience into the dating space. Something I learned from Google is that if you focus on the user, all else will follow. Badoo has a very unique company culture that is very similar to Google – that ‘anti-corporate’ environment where employee happiness is top priority. The differences I’ve noticed lie within the dating industry itself, there is a whole new set of quirks and challenges that I look forward to meeting each day. How should dating apps approach marketing in a crowded space? What do they need to focus on getting right? Outside of the dating niche, what are the brands you admire most in terms of marketing and why?